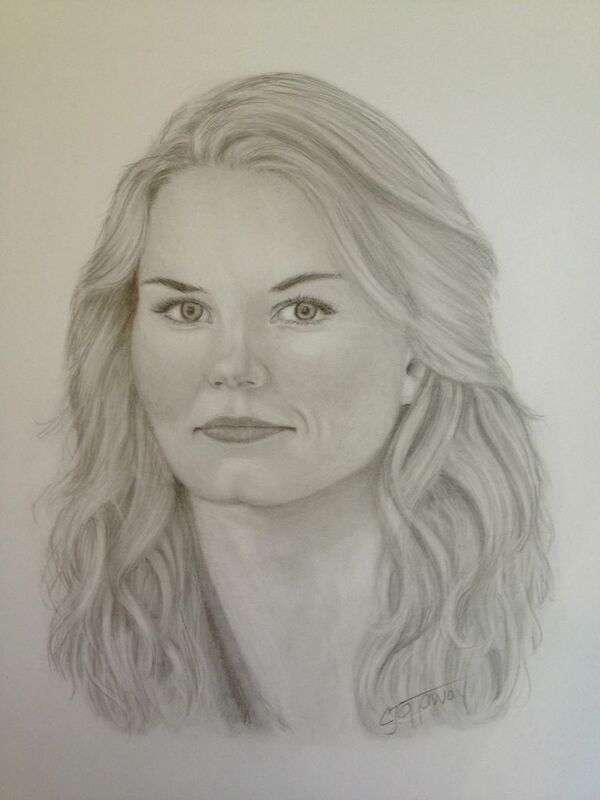 Emma 백조 Drawing. . HD Wallpaper and background images in the 원스 어폰 어 타임 club tagged: once upon a time emma swan jennifer morrison season 1 drawing sketch art. This 원스 어폰 어 타임 fan art might contain 초상화, 얼굴, 근접 촬영, 얼굴 만, 세로, and 헤드샷.